As always, I hit up the Redmond Farmer’s Market on Saturday. So glad tomatoes are ripe and ready to go! 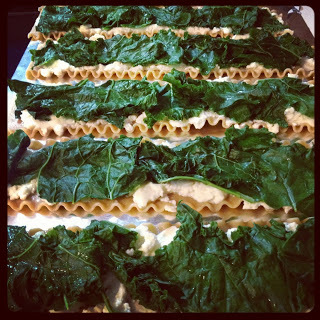 With my newly purchased kale, I tried out these low fat lasagna roll ups. Turned out pretty good, but I can’t wait to experiment with the next batch! 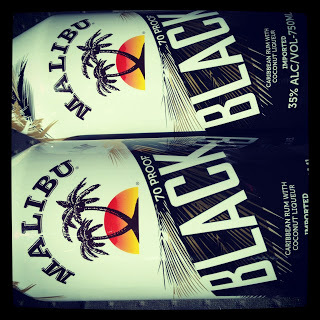 Finally tried Malibu Black over the weekend – I’m in love – and a bit more intoxicated. A lovely gift from my sister. She knows me too well! Hand picked by yours truly! 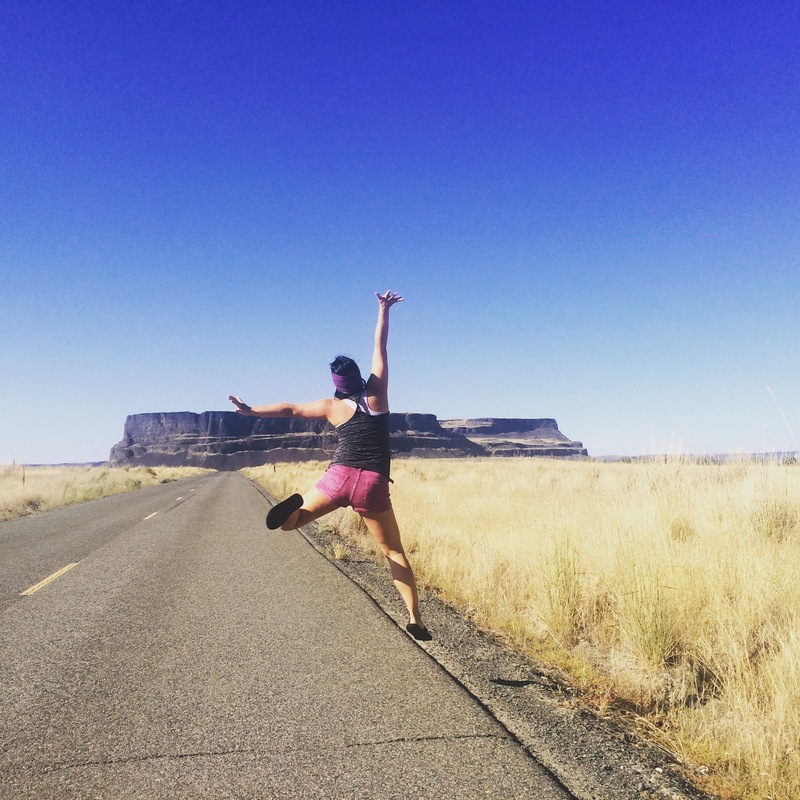 Ahhhh….summer. 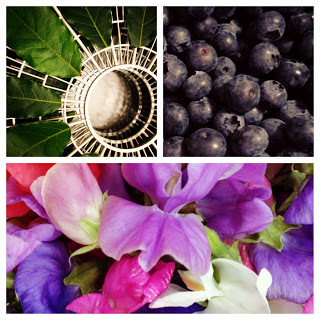 The peak of fresh fruit and vegetables. I love nothing more than hitting up the local farmer’s market first thing on a Saturday morning. The lovely lettuce, the tempting tomatoes, the cute carrots…..I could go on and on and on. Knowing my love for all things veg, my sister gifted me with this beauty over the weekend. 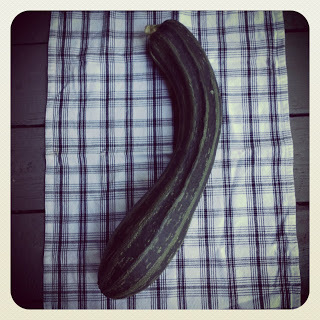 At first I thought it was a summer squash but then zucchini popped into mind. I sent out a few emails to my produce peeps to see who could ID this bad boy. Either way, it will be cooked into something delicious this week! 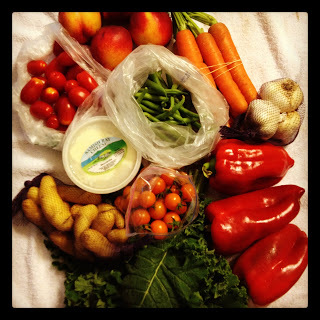 I have no problems dumping lots-o-dough at the farmer’s market (Support Local!) 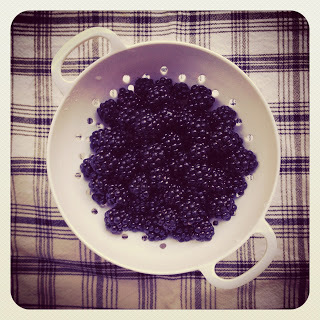 but I have a tough time forking over the cash for blackberries. Every weekend, I breeze by those berry stands knowing that in a few short weeks I’ll be scouring my neighborhood for these tempting treats. Who needs to pay $5 per pint when you can pick them for FREE! We freeze most of them the day they are picked and nothing beats tossing a handful into oatmeal with some walnuts and a splash of almond milk to get your day started. If I can pick enough this year, blackberry jam might be on the menu. Now we’re talking……. 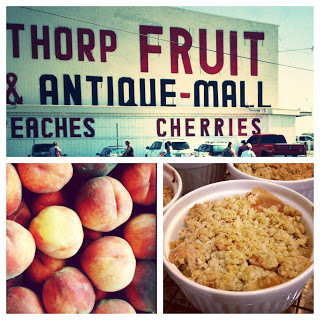 We hit up the Thorp Fruit Stand on the way back from Steamboat to pick up some delicious, homegrown bounty from Eastern WA. Peaches were in full swing so we picked up a large box for a mere $20! I don’t know what I was thinking needed 60+ peaches……they just looked so darn cute and fuzzy! After gifting many of them away, we still had at least 40 to eat, which meant we needed to each eat 2-3 per day before they went bad. Needless to say, I’ve had my share of peaches this past week. I finally got smart towards the end (thanks to a twitter comment) and made these killer peach crisps with extra crisp. That’s the only way to roll……heavy on the crisp! Busy weekend filled with brunch with a good friend, two stops at the farmer’s market and the first test run of my food dehydrator. I still can’t bring myself to put in that luschious, fresh fruit in there quite yet so I thought I would start with cuttings from my herb garden. Rosemary and oregano dried out in no time – maybe 2 hours max? Our food bank recieved a huge garbage bag full of bay leaves so I took some home and dried those out too – approximately a 4 hour dry time. Now I need to find a cute jar and labeling process and I’ll be good to go. No more paying $6 bucks for a jar of spices this winter when I can make them at home for virutally nothing! A few things I’ve learned so far: 1) my dehydrator is NOISY so if you want to watch some TV or take a nap you’re SOL 2) my dehydrator is HOT, like maybe I shouldn’t put it on the counter hot – I need to come up with a solution for that so I don’t burn down the condo and 3) whatever you put in there will make my entire condo smell so choose your food wisely. I did promise the BF some jerky at some point and I will get around to blueberries and cherries. I just need to get my fill of them first! I also need to order the special mats so I can make fruit leathers – yum, now we’re talking! 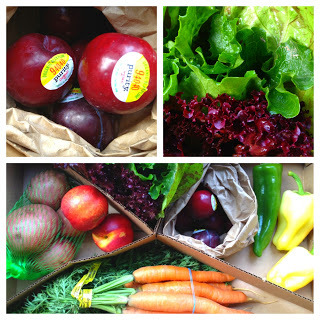 I finally got around to using a Groupon for 2 weeks worth of FullCircle Farm produce boxes. I had snagged the coupon back in the winter but wanted to wait until the weather was a bit better and the produce options were more diverse. I love me a good potato, but was really craving those late spring veggies! Isn’t it so colorful and inspiring? It just screams “you better eat healthy yo!” I immediately consumed 2 organic plums (delicious!) and decided to make a great little salad for dinner tonight with the baby lettuce and carrots. Not sure what I’ll do with the rest of the veggies but I suspect there will be some taco action and some veggie roasting action up in the hizzle very soon. I can’t wait to see what next week’s box holds!